Spend a wonderful day in Bath - the ancient Roman city with its world-famous Roman baths site, Georgian architecture buildings and much more. 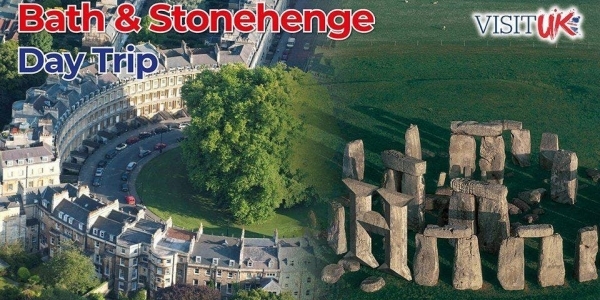 Explore the mysterious Stonehenge, the world’s most famous prehistoric monument and learn about its long and rich history. Event subject to T&C's. For full T&C's please visit https://visituktrips.co.uk/terms-and-conditions/.